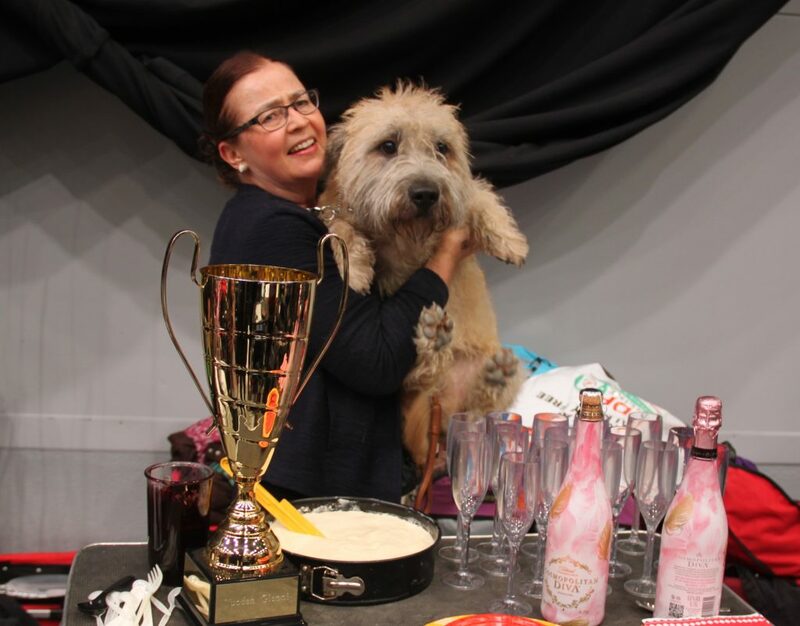 Our young lad Glenrosedale Buagh Rí Arthur Milo aka Aatu was the Top Finnish Show Glen of the year 2016 and the Finnish Glen Association’s president Tiina Assinen gave us the big trophy today at Lahti. I was honored and as happy as anybody can be! Dreams can sometimes come true. 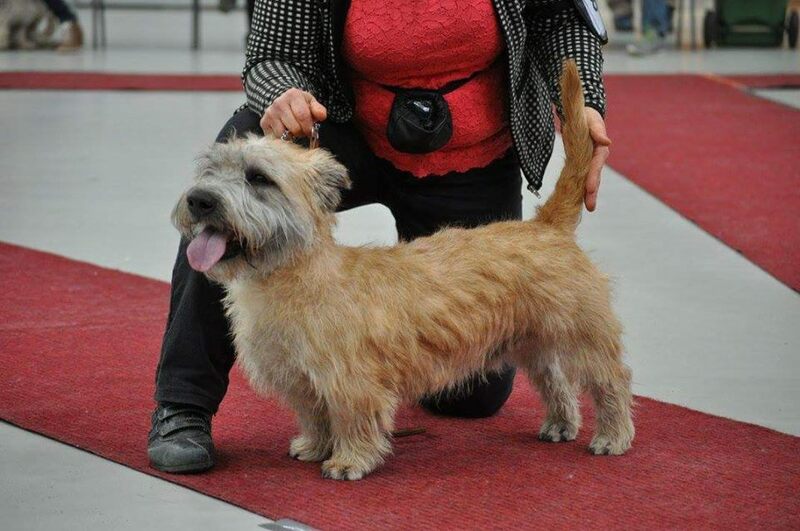 We had an amazing dog show year with Aatu and our young lad won nine titles altogether within 6 months EEJW-16 EEW-16 NORDJW-16 NORDW-16 DKJW-16 HeW-16 HeJW-16 FIW-16 FIJW-16. 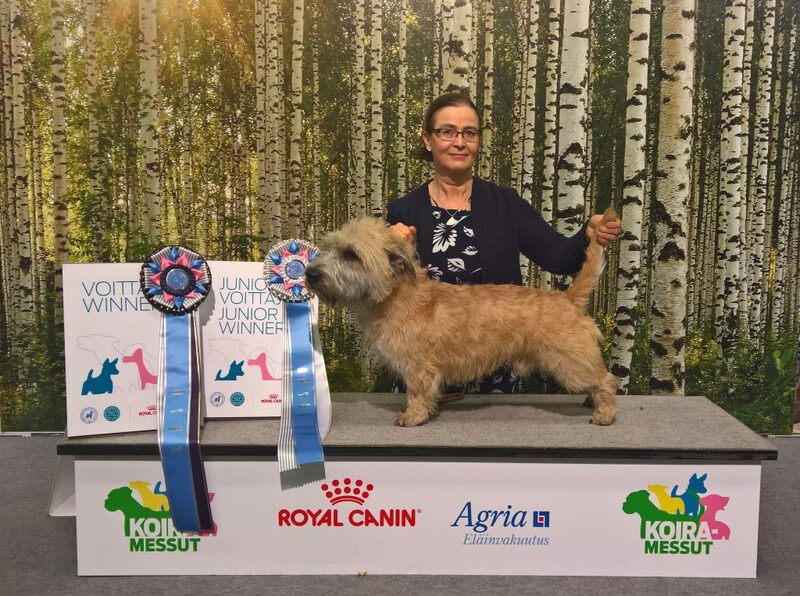 Our junior boy Aatu started his dog show career in May 2016. And even though he is a gorgeous young glen male I bet no one could predict that he will be awarded the title being the Top Finnish Show Glen of the Year 2016 since the completion is tough in the Glen ring in Finland. We were really overjoyed and thrilled after Winner Dogs Shows in December when we realize that what we have achieved. Here we started as a BOB Puppy in April 2016. 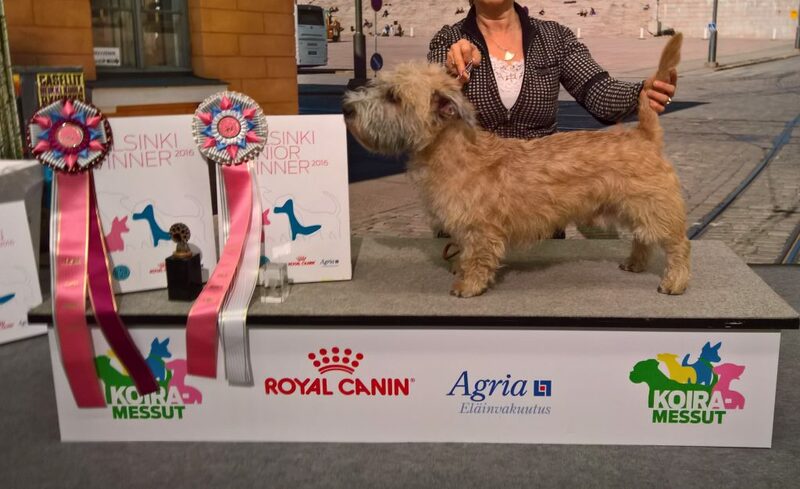 Here we end up our dog show tour at Helsinki and Finnish Winner Dog Shows 2016. We got the jackpots by winning both Junior and Adult titles. 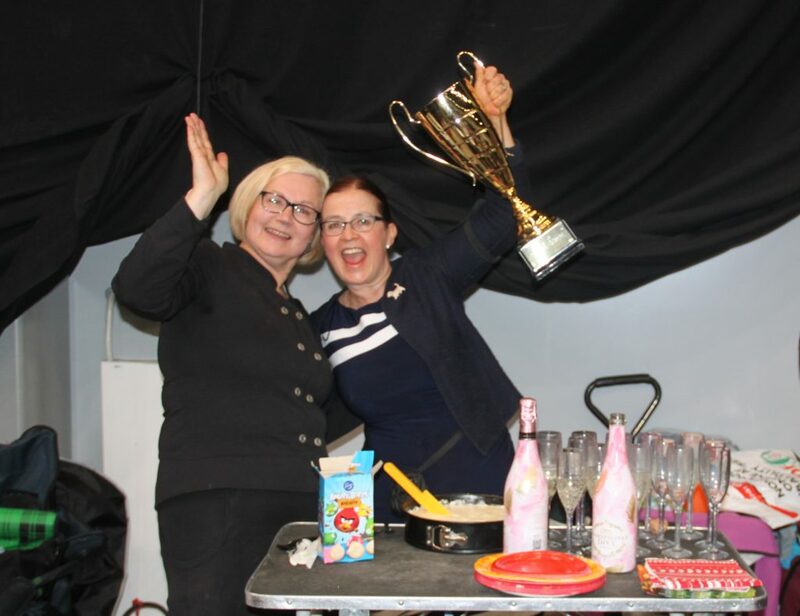 Celebrations in Lahti of the Top Finnish Show Glen of the year 2016.